When comparing watching movies at home vs. a commercial theater, it’s usually a no-brainer which one provides a better experience. The immersive sound and crystal-clear visuals of a commercial theater can’t be beaten. But what if you could get that same quality right in your own home—no drive, long lines, or crowds required? With a dedicated home theater, it’s definitely possible. 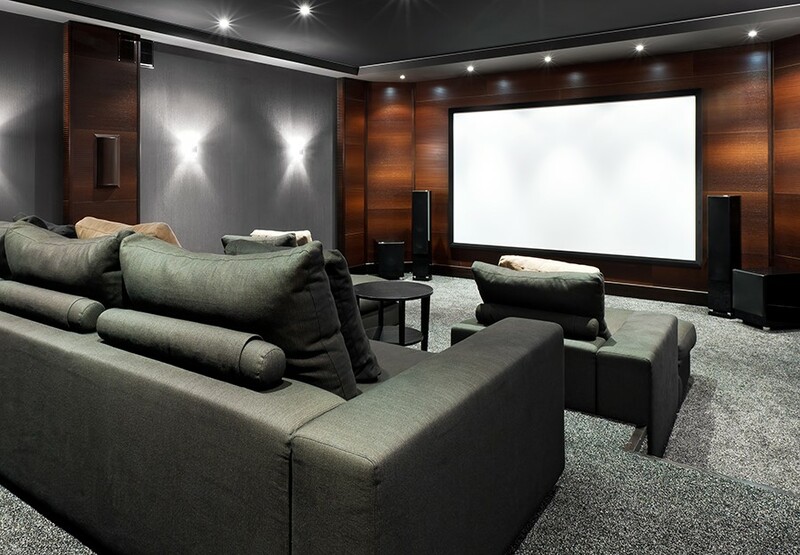 Below, we cover the essential home theater system components you’ll need to recreate that larger-than-life cinematic experience in your Paradise Valley, Arizona home.